Do you have an electric vehicle? 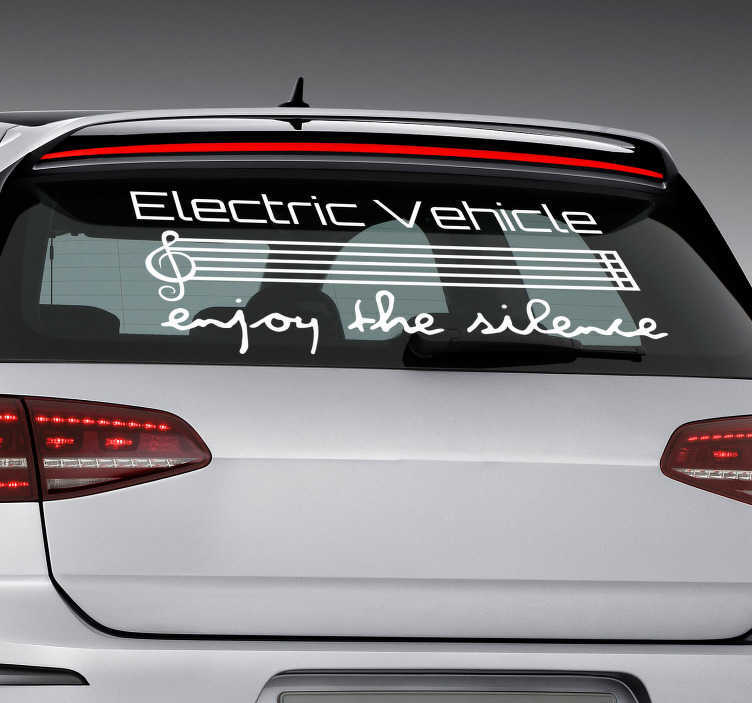 They are part of the new wave of environmentally friendly technology, while they also help reduce noise pollution by providing almost complete silence as you drive along - And now this electric car sticker can transmit that message to all your fellow drivers as they drive around you! Ideal vehicle decor for all those doing their bit for the environment by driving an electric car!